All the latest information on the newest glitches and crashes making your game a little more entertaining, along with articles about how to do various semi-game related things to help you or your neighbours. Folks, this is something that may or may not work, depending on your issue, but is worth checking to make sure. 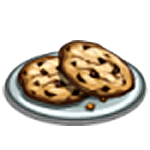 A lot of things in the game, such as the Envelope, are powered by cookies. 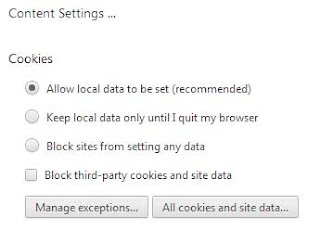 As we run the game on Facebook but the content (and cookies) come from Zynga this can lead to problems, for example an empty envelope, if you have your browser set to block third party cookies. On many occasions the following fixes it, but, as we know the game likes to try us, it's not 100% certified to work. 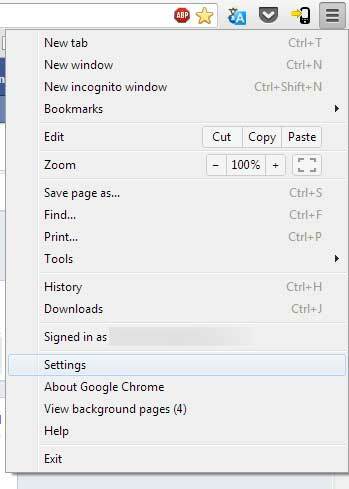 1) Open your menu in the top right and select Settings. 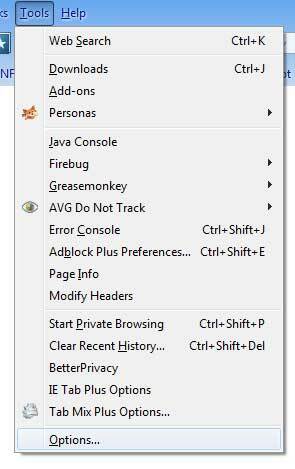 2) Select "Settings" on the left hand side, scroll down and click "Show Advanced Settings". 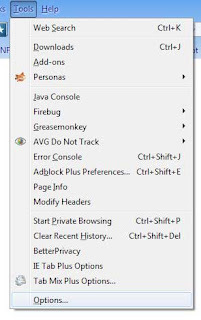 3) Under the Privacy option, click the "Content Settings" Button. 4) On the following screen, make sure "Block Third Party Cookies" is UNTICKED. 5) If it is ticked, untick it and reload Chrome. 1) Select Tools and Options. 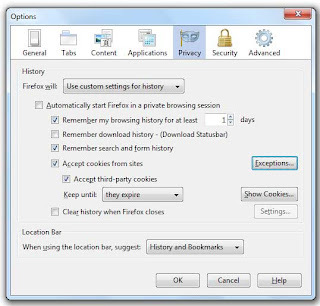 2) On the next screen clickt he "Privacy" tab and make sure "Accept Third Party Cookies" is TICKED. In many cases, doing this will suddenly bring your envelope to life.